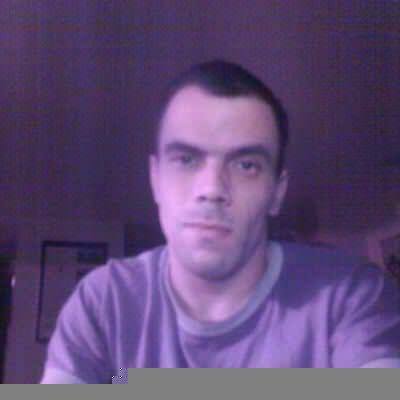 I am a reciently divorced 31m, father of a wondeful 6yr old lil girl. Unfortunately she don't live with me. My past marrige came to a very dusturbing and well. embarassing end.But pretty much killd another relationship at the same time. But anyway. I am looking to move foward And find that true love we all hear about but never seem to find. i thought i did but was sadly mistaken. I am a caring,kind,soft hearted,affectinate individual. We all have our flaws but they only make us who we are. I've had my share of ups and downs. Have done things i'll regret and others i'll cherish.